Do you want to improve how you measure your campaign impact? 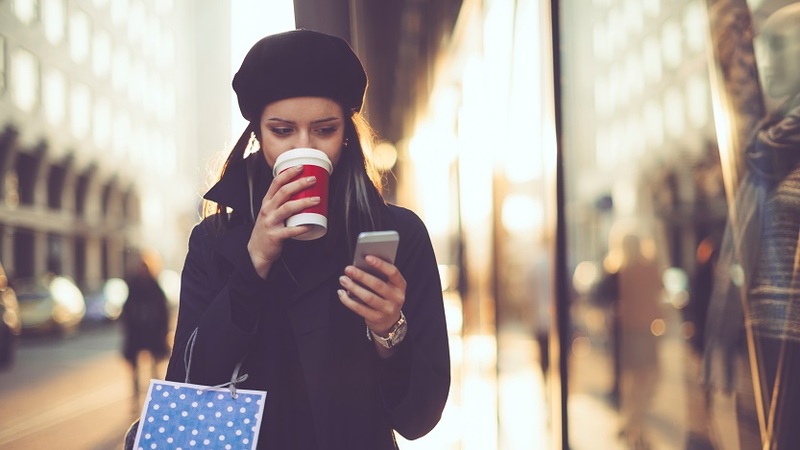 Are you interested in learning what your customers are doing after they click on your ad? Would you like to know which keywords bring in conversions and which ones don’t? Join us on January 18th at 8AM PST as we bring you The Art and Science of Conversion Tracking on Bing Ads webcast. Stein Broeder, Content Marketing Manager, Aaron Lauper, Sr. Product Marketing Manager, Jason Draime, Technical Account Manager Darragh Simm, Account Manager will be your guides to making the most of conversion tracking. 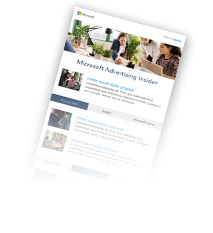 Learn how conversion tracking on Bing Ads can help you better measure impact, enable great new features, and help improve broad match and syndication performance. You will also learn more about Universal Event Tracking (UET) and how it works as well as see how other business have successfully implemented this feature to make the most of their conversion tracking. Register now and you can join us for the live webcast on January 18th at 8AM PST or view it in an on-demand format later and time when it is most convenient for you. Either way, you won’t want to miss this in-depth overview of conversion tracking on Bing Ads.